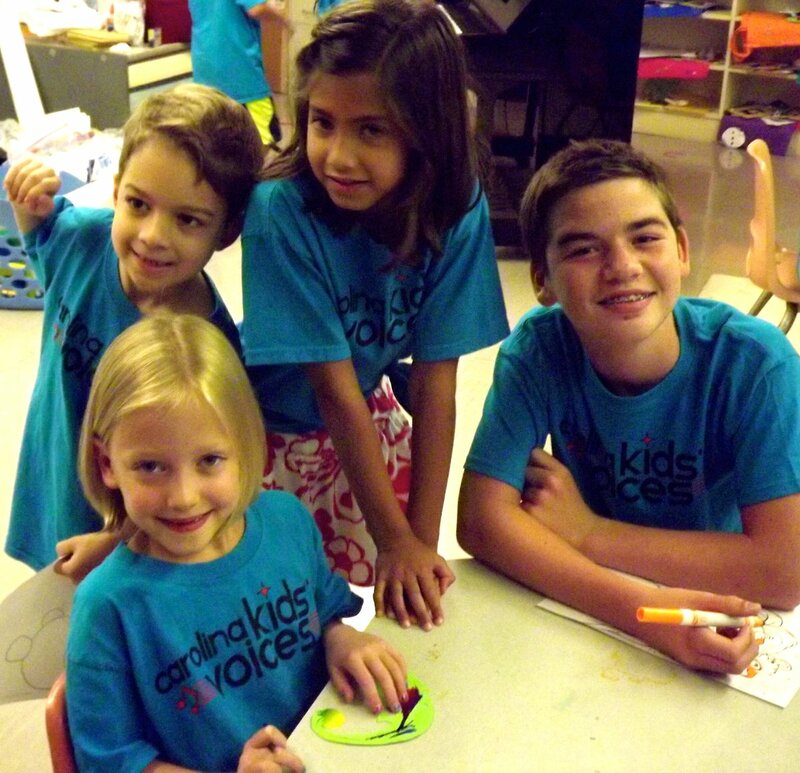 Carolina Kids’ Voices is offered each summer by Carolina Voices, a choral arts organization that has been giving voice to the Charlotte community for more than 61 years. Now in its sixth year, the camp provides a great place for children to build their confidence, self-esteem and other important life skills through music, movement, discipline, arts and crafts, and team building. This summer, we are offering three different camp weeks, each with a different theme: June 20-24 – Singing with the Boos! featuring fun, popular and spooky songs that kids love. These including music from The Addams Family, the Wizard of Oz and of course, Thriller. (Yes! They will be learning the dance moves.) Our second camp week is July 11-15 - Hummin’ to the Movies. We’ll be singing tunes from Despicable Me, Inside Out, The Lego Movie and more. Our third camp will be August 8-12 - Top 40 Express. There will be singing and dancing to Fight Song by Rachel Platten, Confident by Demi Lovato and more! Cost of camp is $165 per week. Half day session: 12:30pm-4pm. Each camp week culminates on Friday with an amazing performance for family and friends. 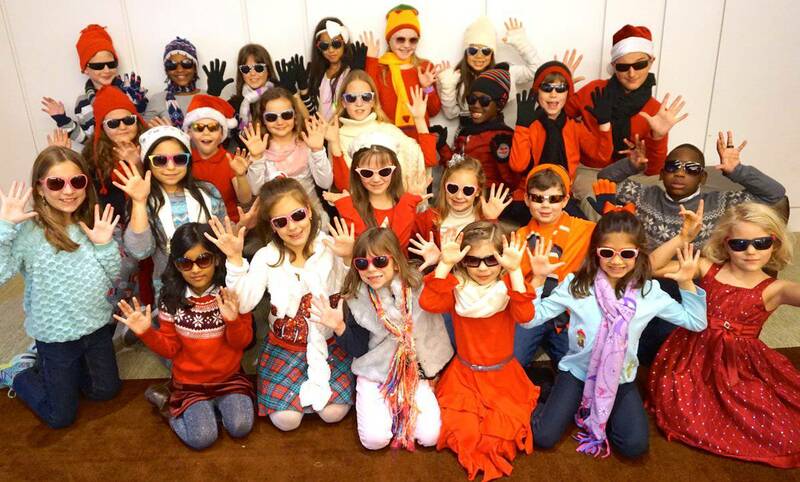 In addition, students of Carolina Kids’ Voices summer show choir program are offered the opportunity to perform in Carolina Voices’ annual holiday show, The Singing Christmas Tree for KIDS at Knight Theater in Uptown Charlotte. .